Indian Cricket Skipper Virat Kohli rightly quoted "Self-belief and hard work will always earn you success." Success doesn't come to, but you have to earn that success in life. The important thing that matters the most to be successful in life is, never give up and lose hopes in life. We have one such example in our Hindi Film Industry i.e, the King of Bollywood Shah Rukh Khan. Recently Raees actor Shah Rukh has completed his 26 years in Hindi Film Industry. Shah Rukh started his acting career with the film Deewane,that was released in the year 1992. 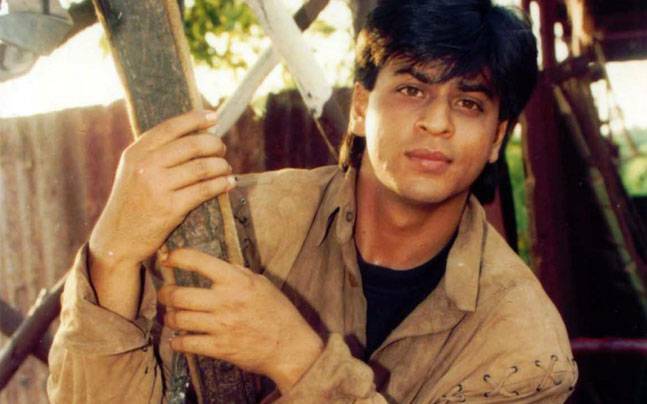 Before coming in Bollywood, Shah Rukh began his career by coming in several television shows. The Badshaah of Bollywood has seen many ups and downs in life, but has never made these problems to distract him from his path. Rather he fought with the difficulties and became one of the finest actor in the Entertainment Industry. Shah Rukh has appeared in nearly 80 films and has received many awards for his versatile and impressive acting skills. He has won nearly 14 Filmfare awards. Shah Rukh not only played the villain roles like in darr and Bazzigar, but also showed his acting skill in very famous and hit movie Dilwale Dulhania Le Jayenge , Dil To Pagal Hai , Kuch Kuch Hota Hai , Mohabbatein and Kabhi Khushi Kabhie Gham, His wife Gauri Khan in her twitter account shared this post, in which the Baazigar actor Shah Rukh told his entire journey in Bollywood to his fans. [caption id="attachment_41274" align="alignnone" width="960"] Source[/caption] HAVE A LOOK AT THE TWITTER ACCOUNT OF GAURI KHAN: https://twitter.com/gaurikhan/status/1012699244464037888 We wish Shah Rukh Khan for his success in life. Currently Shah Rukh will be seen in his next upoming movie 'Zero'.